Pádraic’s early career was as a Naval Officer in the Irish Defence Forces having graduated in 1985 from the Naval College in Cork as an Executive Branch Officer. He subsequently graduated at the Britannia Royal Naval College in Dartmouth and served several years at sea combined with international missions with the United Nations. In 1996 he commenced his career in financial services as an investment and pensions advisor with Equitable Life and was appointed the Group Pensions Manager for Ireland in 1998. After four years, Pádraic joined Bank of Ireland Private Banking as a Private Banking Manager with a particular role as advisor the high net worth individuals and families in long term investment and retirement planning. In 2004, he established his own management development company and, through his consultancy work at Ulster Bank, was invited to become a director of its newly established wealth business to develop close ties with Coutts & Co through Ulster Bank parent bank, RBS. During his period with Ulster Bank Pádraic was selected and completed a number of senior manager leadership programmes with RBS and was appointed Head of Wealth Management in 2011. 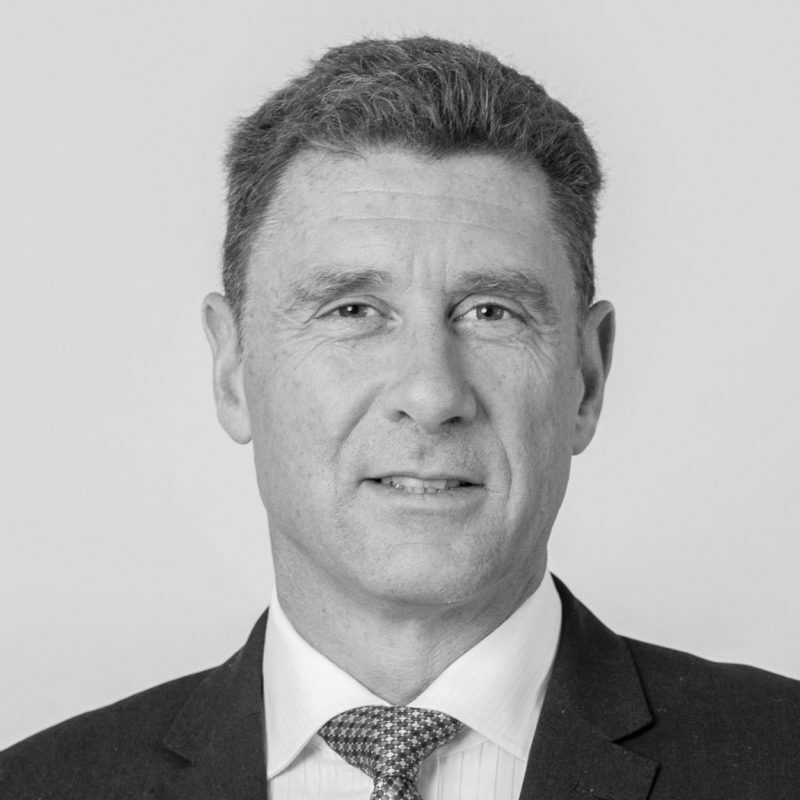 The following year, Pádraic was invited by the founding family of Archimedes to head up the Irish Office and, as a founding partner, he takes on the role of Managing Director of Family Office services. Pádraic, in addition to holding a broad range of professional qualifications, is a member of the Institute of Directors (IOD) and holds a Diploma in Company Direction with the IOD. He serves as an executive director on a number of boards. He is a keen Ultra Marathoner and has competed in a number of high profile international events. Pádraic is married with four sons and resides in Dublin.